I regularly have conversations on social media and in real life with friends and family about which TV shows, or movies are good to watch. So I thought why not share these recommendations on Cathy Thinking Out Loud once a week, on Wednesday (aka #W2WW). Please share yours in the comments section! This week I am recommending a series set in 19th century England called Death Comes to Pemberley that continues the storyline of Pride and Prejudice. Darcy and Elizabeth find themselves in the middle of a murder mystery at Pemberley. You can find this series on Netflix Canada. Do you believe your destiny is predetermined and inevitable? I believe we all have the power to write our own destiny and decide the course our life will take. "a boarding school for teens destined to follow in their famous parents fairytale footsteps"
Another new Netflix Original: Ever After High: Spring Unsprung. Looking for more inspiration for your kids on creating their own destiny? 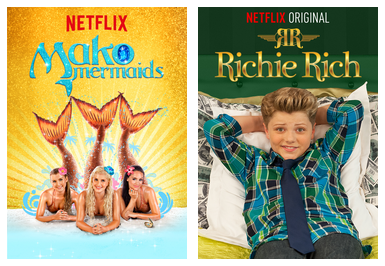 Check out these two Netflix's Original series. Do you have a budding chef, scientist or entrepreneur? It's important our kids see all the possibilities and dream BIG! Once you and the kids have watched these inspiring series why not create a visual representation of their goals and dreams with an inspiration board. You can use anything you want: pictures, fabric, paint chips, stickers, quotes, or trinkets. Or maybe make a Reach for the Stars Banner like the one below. You and your kids could even create inspiration boards or reach for the stars boards on Pinterest to share with friends and family. No matter which you choose to do, be sure to encourage your kids to let their dreams and imagination run wild as they start to create their own life destiny. Yep, just me Cathy thinking out loud about destiny and Netflix StreamTeam. 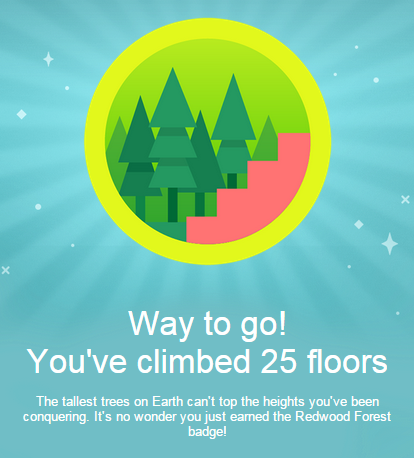 I was thrilled to be included in the TELUS #EveryStepCounts fitness challenge. I felt very honoured to be stepping along side the 14 other bloggers, but if I am honest I was also more than a bit intimidated. It was a two week fitness challenge and many of the other challengers already had active lifestyles and included fitness into their daily lives. The same cannot be said for myself. Regular workouts and fitness had always been part of my pre-parent life, but having celebrated my 29th birthday more times then I care to admit I found myself facing the reality of many years of inactivity. I have known for some time I needed to do something about this and take better care of myself. I even wrote a post in January stating 2015's word was SELF, but putting a plan into action proved more challenging than I thought, especially the fitness and health part. This timely fitness challenge was the kickstart I needed. It started with a fitbit Charge and a visit to the TELUS Learning Centre to meet with my Telus Health Tech Specialist Alex. Alex helped me set up my fitbit Charge, and addressed my questions regarding the fitbit itself, the fitbit App and using them with my phone. I appreciated the fact he was not only wearing the same fitbit, he had also tested it for several days before the appointment so he could speak from personal experience about this particular wearable tech. 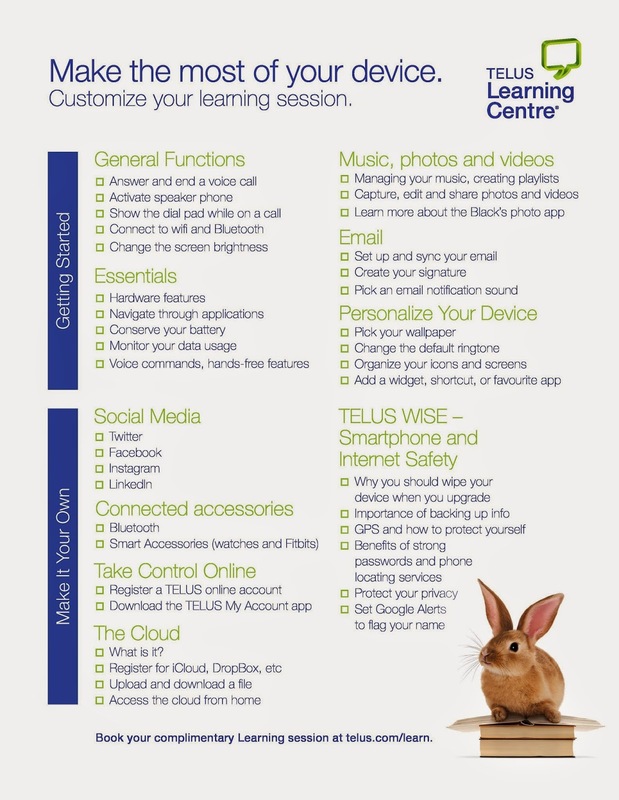 I knew TELUS had tech specialists you could make appointments with, I just never realized to what extent an appointment could save both time and frustration while getting to know a new device, how it works with other devices, and how to get the most functionality from them. Alex was professional, helpful and very personable. I highly recommend taking advantage of this free TELUS service with any new device. For more information on wearable tech and which one is best for you check out the TELUS blog. They have a number of helpful posts including It Takes Two: 5 Fitness Tips for You and Your Partner, and Ready Tech Go: Wearable Fitness and New Year's Resolutions, plus several more scheduled for later this month and March. 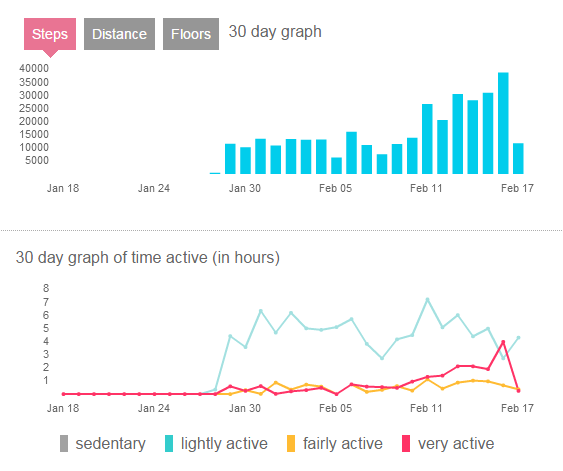 Personally I found it very easy and straight forward to track my progress on my fitbit, my phone or my laptop. 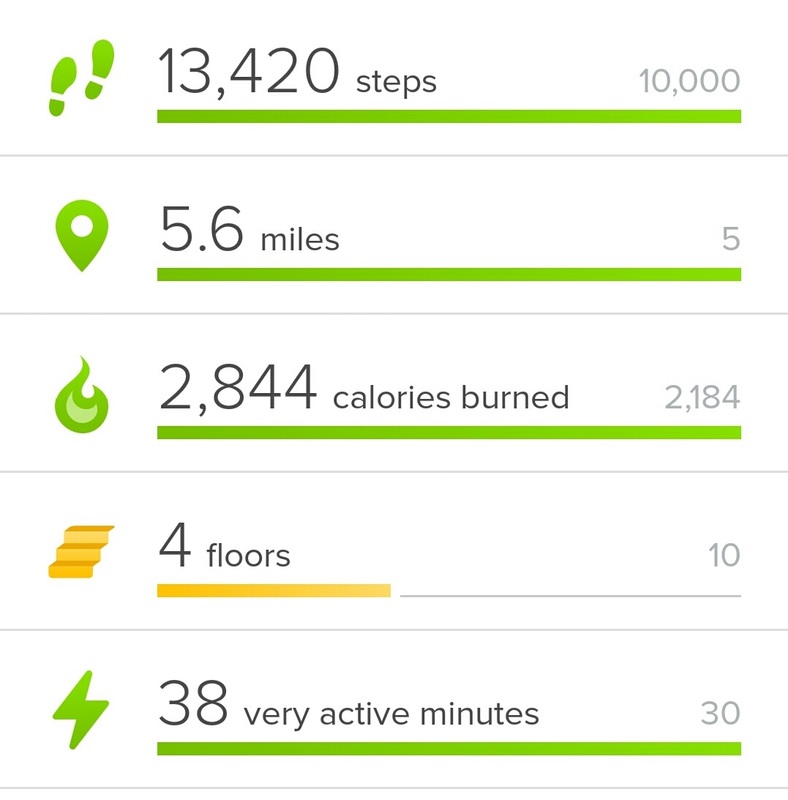 The fitbit Charge was easy to use with excellent battery life. It comes in 4 colours with an adjustable band that is comfortable to wear. 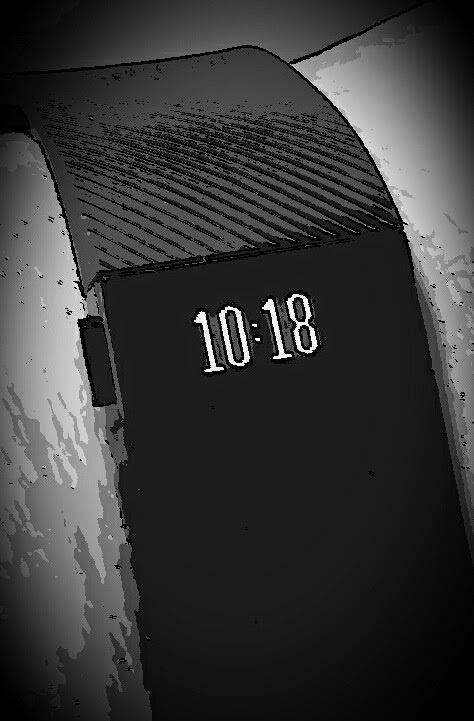 I love that it combines both a watch and tracking functions. Right on the fitbit you can see the time, steps, miles, flights, calories burned, and incoming call notification. 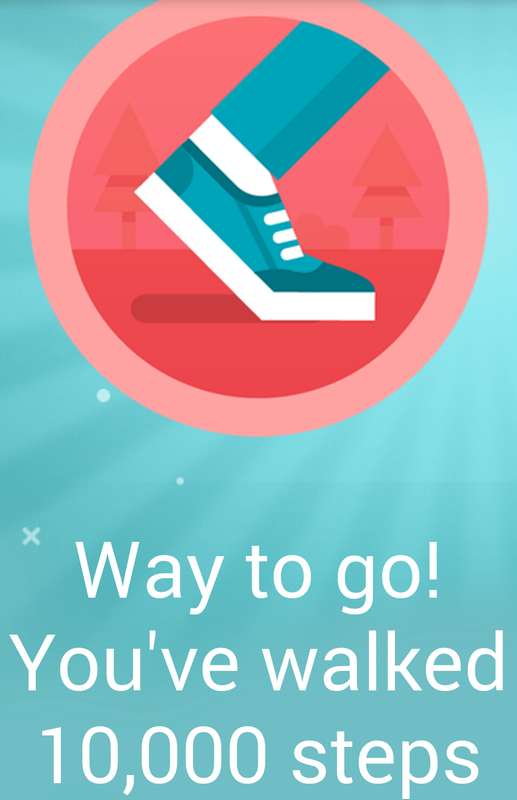 As you achieve different levels of steps, flights or goals you'll receive achievement badges and notifications. You can track your meals and calories in versus burned, and your sleep including hours slept and amount of restless sleep. The one thing I wish the fitbit App had is a Canadian food data base that recognized and scanned Canadian food UPC barcodes. Currently only US or UK are available and I found most Canadian food UPC's I tried did not scan. On February 2nd, 2015 a two week fitness challenge began. Not exactly knowing what I would be up against I set what I thought was a pretty tough but attainable challenge for myself of 10,000 steps per day. I soon found out the competition was fierce and I would have to be aiming for 15,000+ per day just to keep up. I will admit I got a tiny bit competitive and pushed myself to step for hours a day. I found new ways to get the steps in. I would step and tweet and step and post. I was stepping while I brushed my teeth or made meals or folded laundry. I would take several trips to bring the laundry upstairs rather than trying to do it all in one trip. I didn't want to be the one who couldn't keep up after years of inactivity. Plus there were a few awesome prizes to be won. By the end of week one I was maintaining a position in the top third but out of the prize contention. But here is the thing; overweight out of shape me was stepping up to the challenge and pushing myself to step 25,000+ steps a day, but not for the prizes, but because I had lost 6 pounds in just over a week by stepping and tracking my calories and meals. This was the best prize of all and became my motivation to keep stepping up to the challenge everyday. My goal is to continue to get between 15,000 and 20,000 steps in each day. I can't thank TELUS and my fellow competitors enough for helping me to get started on a road better health. Getting started is often the hardest part and without this challenge I honestly do not feel I would have had this success or the determination to keep going and truly make this the year of SELF. I have a long way to go to reach the weight and fitness level goals that are right for me but I feel inspired by my success to continue on this journey. Yep, just me Cathy thinking out loud about fitness and making sure #everystepcounts. Note: I received a Fitbit Charge from TELUS free of charge in order to participate in the #everystepcounts fitness challenge. All opinions are my own and reflect my personal experience with the brand and product. Yesterday, February 17th was Random Acts of Kindness Day. I few years back I started chatting with a funny warm and engaging woman named Holly at a Team Buy twitter party. I can't remember what holiday theme it was about. In my mind I think Valentine's Day or Mother's Day. After the chat we followed each other on twitter. As it turned out she had recently started a blog Frugal Canadian Coupon Mom, and I shared and followed along on her posts there as well. Shortly after that I noticed an entertaining and engaging gentleman started to appear in conversations and at twitter parties. Turns out it was Holly's husband Jason. Individually they are great and as a couple they are outstanding. 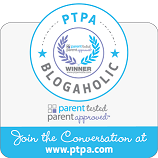 Jason writes for Holly's blog and as a blogaholic at PTPA. I knew Jason had some health challenges including diabetes, but I was so sadden when I heard he would be starting dialysis twice a week because of chronic kidney disease. I knew this had to be tough and would put emotional and financial stress on the family, but in general I think both Holly and Jason have tried to stay positive and just deal with it one day at a time. Not surprisingly it was pretty exciting news when Jason started the screening process for a transplant. Unfortunately the transplant and appointments are not in the town where they live. The cost of travel to and from dialysis and the transplant appointments are adding up faster than Jason and Holly can pay them, and there will be additional costs for travel to Montreal for the actual transplants. Seems to me, at a time like this, stressing out about how to pay for the gas and expenses during the transplant period should be the last thing they should have to worry about. 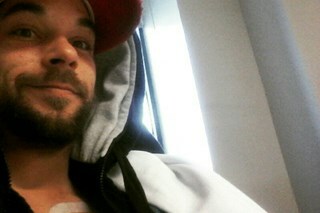 Jason has started a YouCaring page where you can donate to help him with these costs and expenses. Remember no donation is too small and all the small random acts of kindness can add up to a BIG difference. Please donate if you can, and then spread the word so other can too! Yep, just me Cathy thinking out loud about my friend Jason and Random Acts of Kindness. We haven't had cable in over a decade, but I do have two teen boys, so understandably Netflix is very popular in my house. What is not so popular is listening to them argue about what to watch or to listen to their programs echoing all over the house. My solution came in the way of their gifts this past Christmas. I gave them each a Roku 3 (available at Staples Canada). 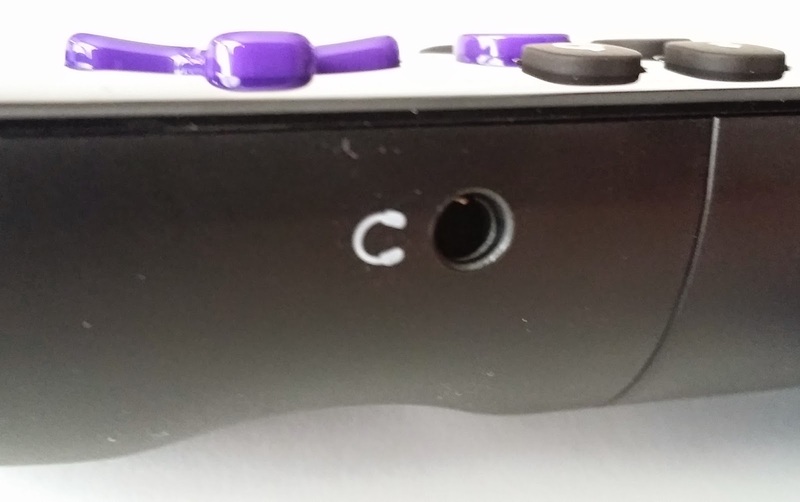 You can plug your headphones into the remote of the Roku 3 and listen to program without disturbing others. In my opinion this alone is worth the price of the Roku 3. 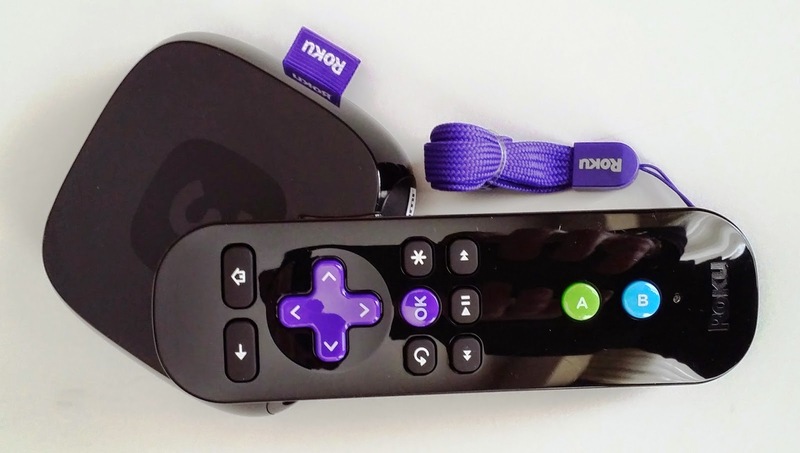 Roku 3 is very portable and easy to move around from one TV or room to another. It is very user friendly even for a tech challenged Mom. The Roku 3 is very small and fits anywhere. It has the Anger Birds game already installed, which is much better than the fallout of this Angry old bird after listening to the kids bicker over what to watch. Using the Roku 3 besides Netflix you can also stream You Tube, Crackle, Vimeo, to name a few. At $100 the price point is not over the top. It's makes a perfect gift for teens or seniors. My snowbird parents recently signed up for Netflix and the Roku 3 ease of use and portability makes it perfect for them. It's a great treat to yourself for some peace and quiet, or if you're watching a show or movie late at night you can plug your headphones into the remote so you don't disturb others. Personally I've tried other streaming media devices but as a member of the tech challenged society I found the Roku 3 to be the easiest to use. You can find more information on the Roku 3 or other streaming devices at Staples Canada or follow Staples Canada on facebook or Staples Canada on twitter. Yep. just me Cathy thinking out loud about Roku 3 x 2. Note: I have not been compensated for this post. The purpose of this post is simply to share with my readers. All opinions are my own and based on my personal experience with the brand and product. My #EveryStepCounts @Telus fitness challenge #playlist to keep me motivated to take one step beyond everyday. As some of you may know from my post yesterday My journey of 1000 miles begins with a single baby step I am participating in the TELUS fitness challenge using the Fitbit Charge to track my daily steps. Well that's my playlist for the 14 day Telus #EveryStepCounts fitness challenge. I hope you'll sing and follow along with me on my fitness journey under the hashtag of #everystepcounts. Yep, just me Cathy thinking out loud about music to keep my walking one step at a time. This year is all about SELF ... mySELF. I am determined to set goals and take action to reach those goals. Key to my success is setting SMART goals that are realistic and attainable. One of my goals is to take better care of myself and focus on my health. The best way to stay on track is to start slow with baby steps. My journey of 1000 miles begins with a single baby step. All my life I was active, involved in sports, and had gym memberships. All my life until about 8 years ago. I'm not sure why it changed, but it did. In my mind I still think of myself as that person who can run cross-country, join in a game of pick up hockey, or swim a mile. The reality is I can't run around the block, I am afraid I will hurt myself playing hockey now, and I wouldn't be caught dead in a bathing suit. It has been years since I have been active, or had a gym membership. I am out of shape, and definitely not at an optimal healthy weight. Beyond how my appearance makes me feel about myself, being out of shape impacts my energy level, my health and quality of life, both now and in the future. Decisions I make now about my health will directly impact my life when I go through Menopause (yes I said the M word) and retirement. Taking action now to improve my health and fitness is an investment in my retirement years as much as any RRSP contribution. I have been lucky enough to have been invited to participate with 14 others in the Telus Fitness Challenge. We have been provided a Fitbit Charge to track our progress from Feb 2nd until Feb 16th, to make sure #EveryStepCounts ... even baby steps. Baby steps to start, but who knows I may surprise myself with a sprint to the finish line! For more information about fitness trackers and wearable tech take a look Ready tech go! 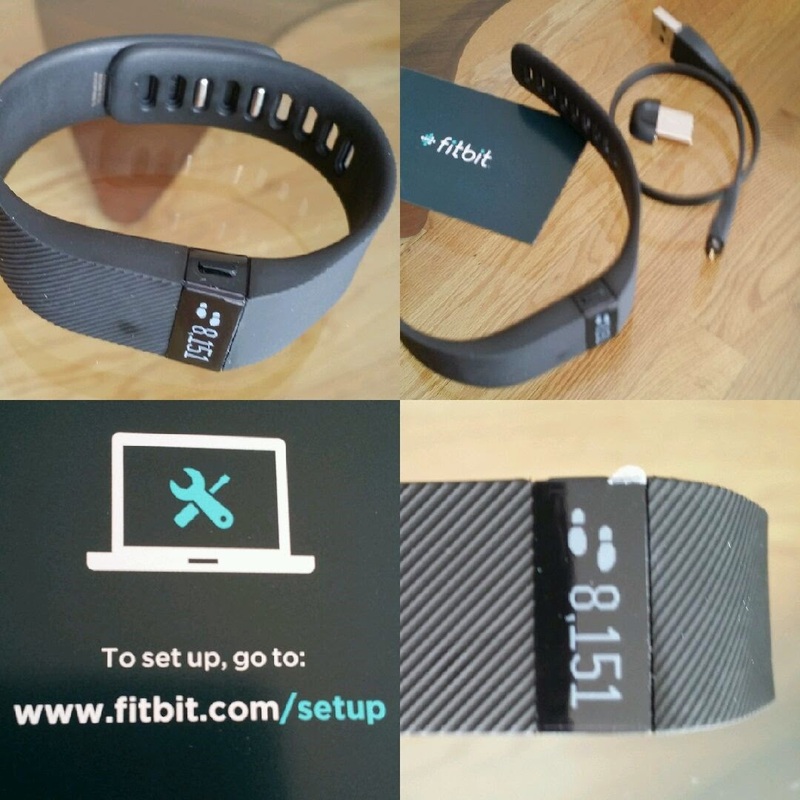 Wearable Fitness and New Years Resolutions : How to Stay Fit and Reach Your Goals in 2015 via TELUS blog. I hope you will follow along with me on my journey. I will be posting updates on Cathy Thinking Out Loud and sharing on social media with the hashtag #everystepcounts. Yep, just me Cathy thinking out loud about taking the first step towards a healthier me. 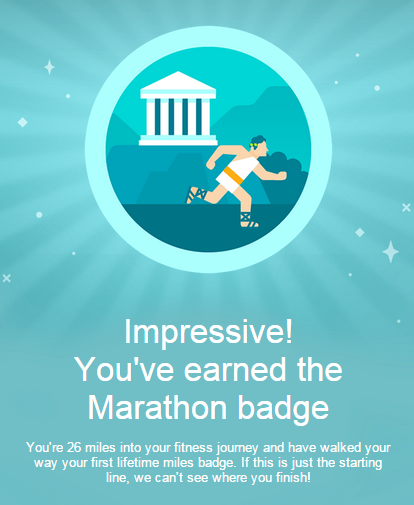 Note: I received a Fitbit Charge free of charge for the purpose of participating in this fitness challenge: everystepcounts. All opinions are my own and reflect my personal experience with the brands and product.